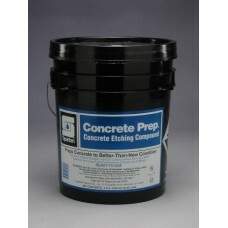 Concrete Prep is a ready-to-use hydrochloric acid-based formula featuring a unique corrosion inhibit..
5 gallon pail. 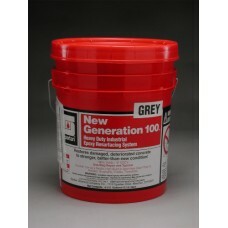 A 100% solids, low viscosity liquid epoxy. 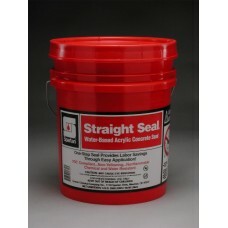 Versatile, self-leveling, New Generation 1..
Straight Seal is an opaque, white emulsion formulation developed specifically to efficiently seal an..
Case of 4. 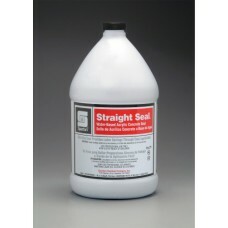 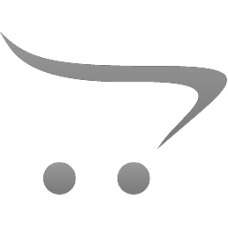 Straight Seal is an opaque, white emulsion formulation developed specifically to efficien..